Take the power of the Terminal with you wherever you go with Bloomberg Anywhere® and the Bloomberg Professional app. 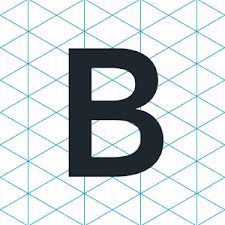 Bloomberg Anywhere® is available on desktops and laptops, as well as a variety of mobile devices (iPhone, iPad, Android, Apple Watch) via The Bloomberg Professional app. Keep connected to the world’s most trusted financial network and over 300,000 key players in business and finance. 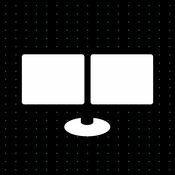 The Bloomberg Professional app makes many of the Terminal’s most important features portable by connecting you to Bloomberg Anywhere®. Enjoy seamless access to the Bloomberg network of people, news, data and analytics virtually anywhere, on any type of device, in real time. Take the pulse of the market with you. The Bloomberg Professional app is tailored for your iPad or Android tablet, providing the same research, data, and communication capabilities the app delivers to your smartphone. The iPad app also provides a gateway to desktop features and functions. Access your Bloomberg account through your smartphone. 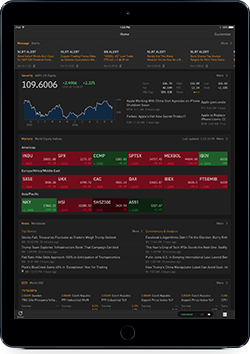 Optimized for mobile, the Bloomberg Professional app lets you easily monitor events and markets, research securities, get customized alerts, and communicate via messaging and Instant Bloomberg (IB) chat.